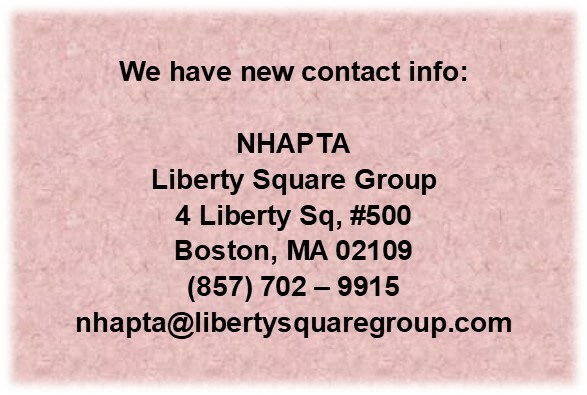 Welcome to the New Hampshire Physical Therapy Association (NHAPTA) virtual headquarters. We aim to be a resource for PTs, PTAs and students working towards a career in our profession. 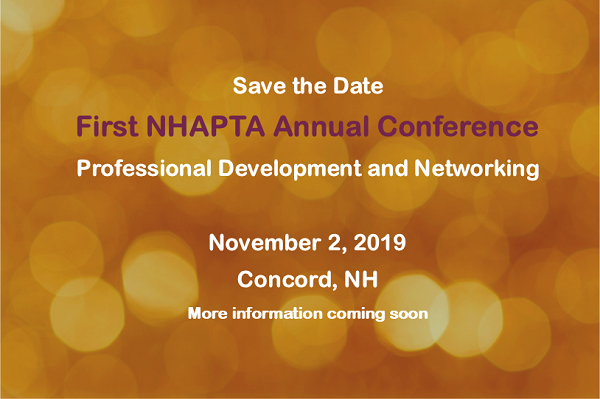 Our Vision: NHAPTA will transform society by optimizing movement to improve the human experience for those who live, work or play in New Hampshire. 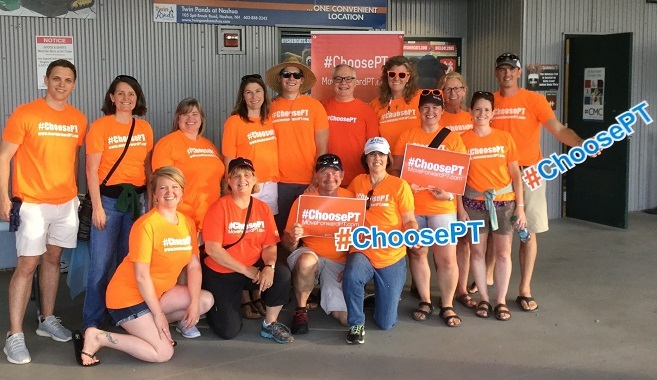 Our Mission: Building a community that advances the profession of physical therapy to improve the health of society. Career Center › The best resource for qualified candidates within the Physical Therapy Industry. 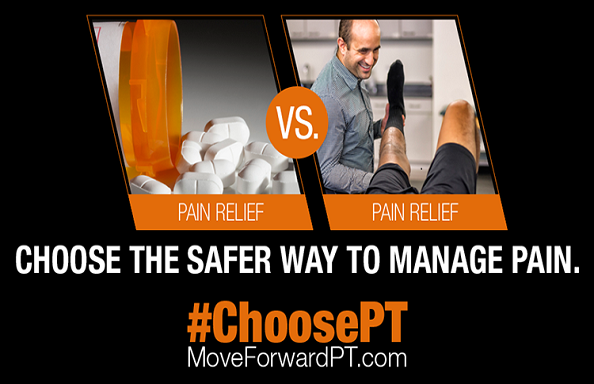 FIND A PHYSICAL THERAPIST › Search a national database of physical therapist members. 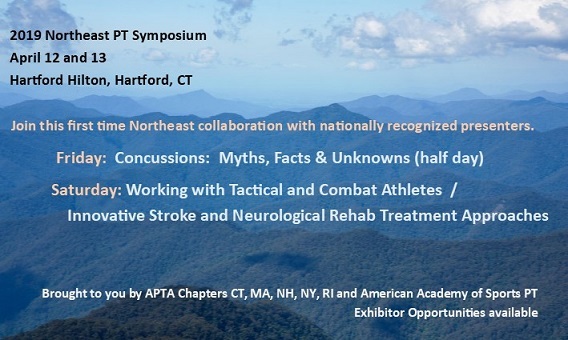 Access the Members Only Area by logging in with your APTA Member ID and last name.